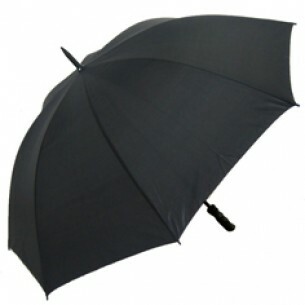 The high quality StormSport umbrella is golf size with a very affordable price label. With fibreglass stem and ribs, this product has increased flexibility and durability for all weather conditions. Available in 11 stock canopy colours but you can upgrade to Pantone matched panels if this suits your requirements better.